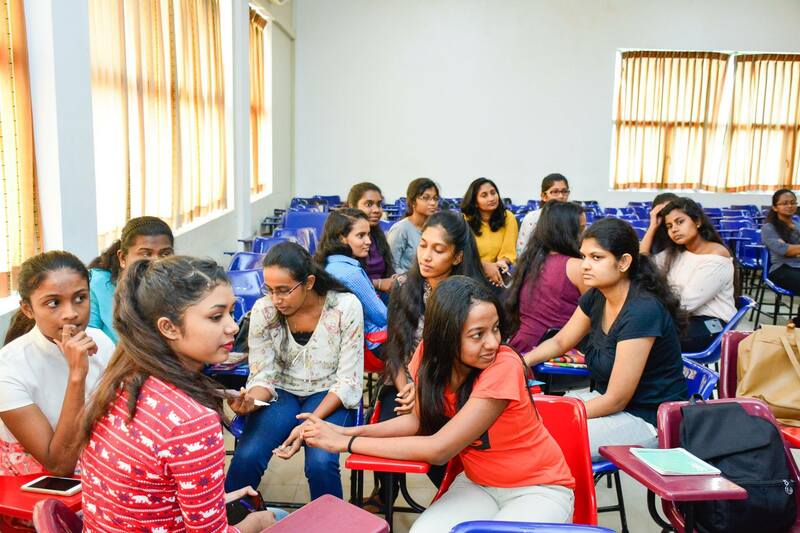 SLIIT Business School has organized a guest lecture on “Personal Grooming” for undergraduates who are following Career Readiness & Business Etiquette module. 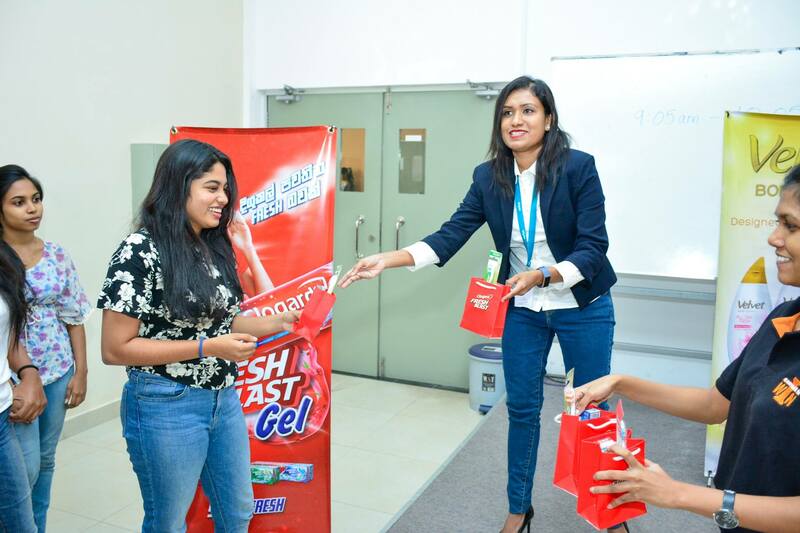 This was an interactive session simultaneously facilitated by Hemas Holdings PLC FMCG for female and male undergraduates separately. 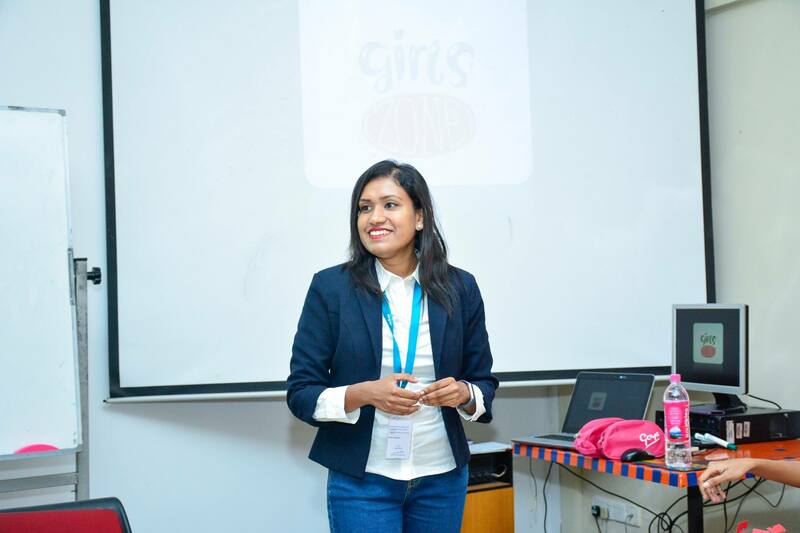 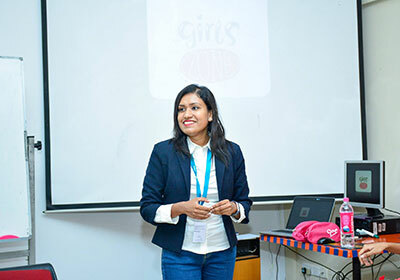 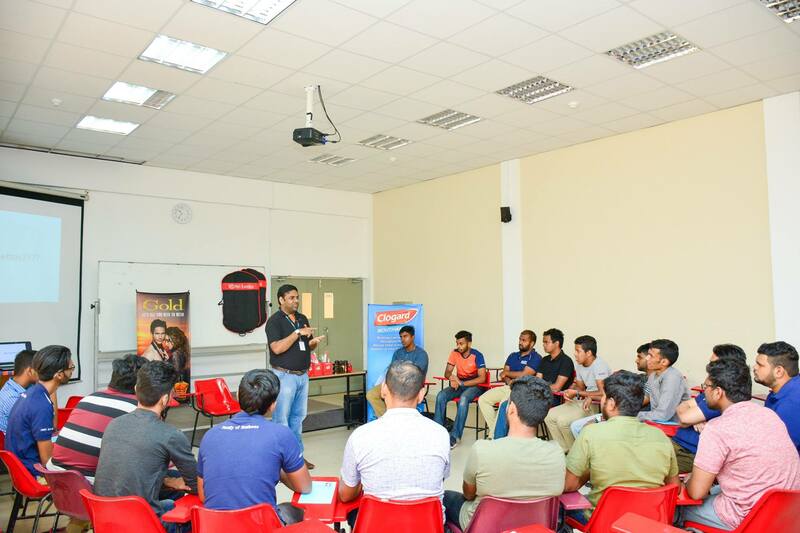 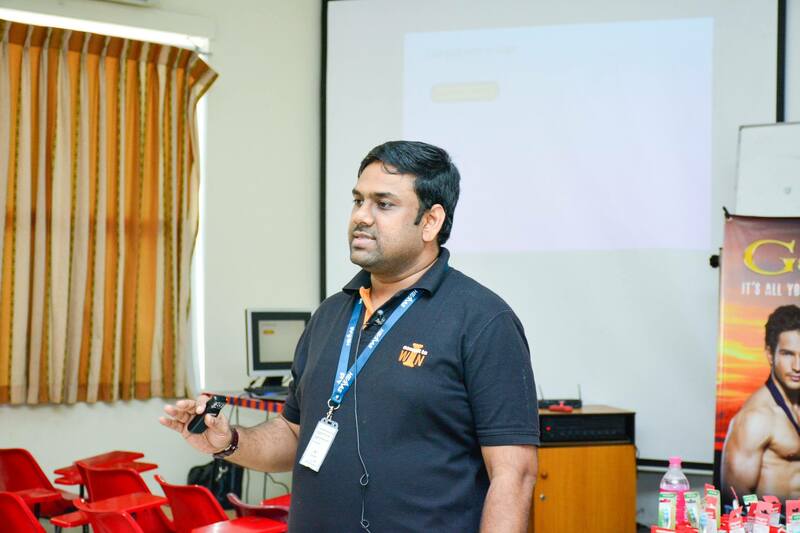 Mr. Mifaz Ahamed (Senior Manager- Human Resource Development – Hemas FMCG) and Ms. Imeshi Sahabandu (Manager – Business Development – Hemas FMCG) conducted the session.